Medal Sports 2-Player Basketball Game with 8-in-1 Game $59.00 + FREE Shipping (Reg. $87)! 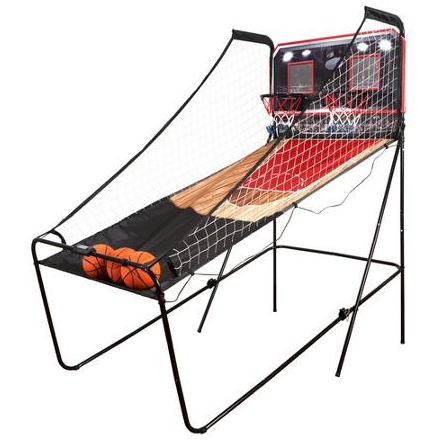 You are here: Home / Great Deals / Medal Sports 2-Player Basketball Game with 8-in-1 Game $59.00 + FREE Shipping (Reg. $87)! WOW! Here’s a fun deal for basketball fans! You can currently snag this Medal Sports 2-Player Basketball Game with 8-in-1 Game for ONLY $59.00 + FREE Shipping (Was $87)!